Notes: Free of alcohol, parabens and propylene glycol. 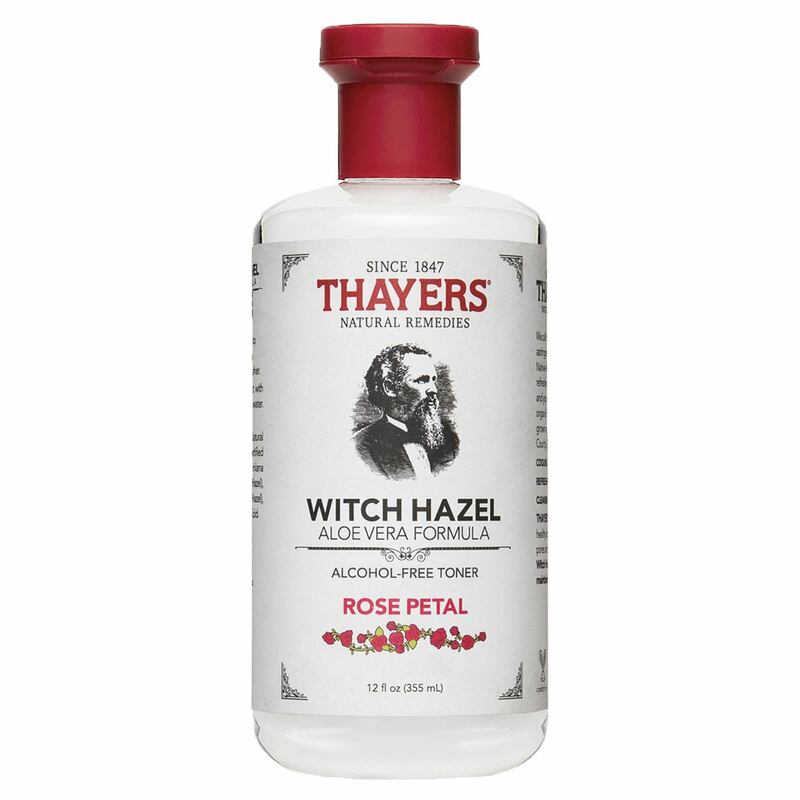 The customer reviews posted below are based on individual consumer experiences and may NOT necessarily represent what expected results will be from using or taking Thayers Witch Hazel with Aloe Vera Toner Rose Petal - 12 fl oz. These results may not be typical and you should not necessarily expect to receive the same results. Actual results may vary. One of my NEW favorite toners! This was my first time ever purchasing a toner and I've got to say I was IMPRESSED! After the second use I noticed a difference in the texture of my skin. My face was a lot more smooth. After respected use, I also saw my skin complexion start to even out as well as the diminished appearance of my acne scarring. My skin is more moisturized, healthier looking and even has nice glow now. I LOVE IT! This is the best rose water that one can buy... don't try other ones, as it's simply a waste of money. If you have sensitive skin to fragrance I'd recommend staying clear of this and opting for the unscented version. Maybe the most amazing product I have ever used. It erased any discoloration and acne I had and quickly eliminated any bumps as they would show up. 100% recommend. I used a paper mask to apply it to my face. It has a little burning sensation, but it doesn't affect anything. It took a while to whiten and fade the acne marks. The next time I plan to buy lavender, give it a try.